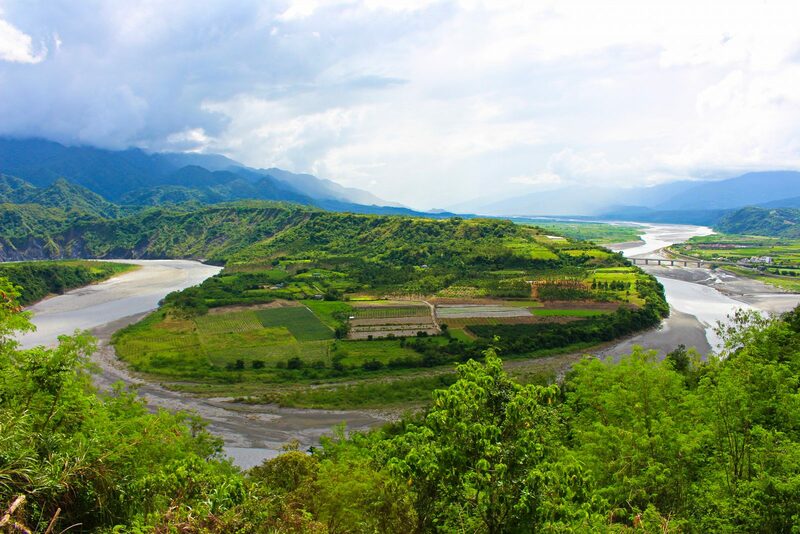 At roughly 1.6 km in length and 930 meters in width, Liyu Lake is the largest inland lake in all of Eastern Taiwan. 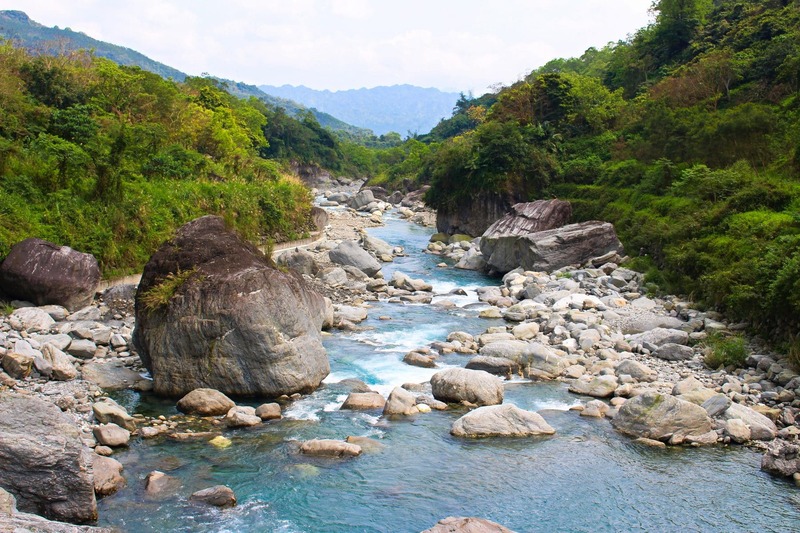 Located less than twenty kilometers from Hualien City in Shoufeng township, it has a total area of 104 hectares. 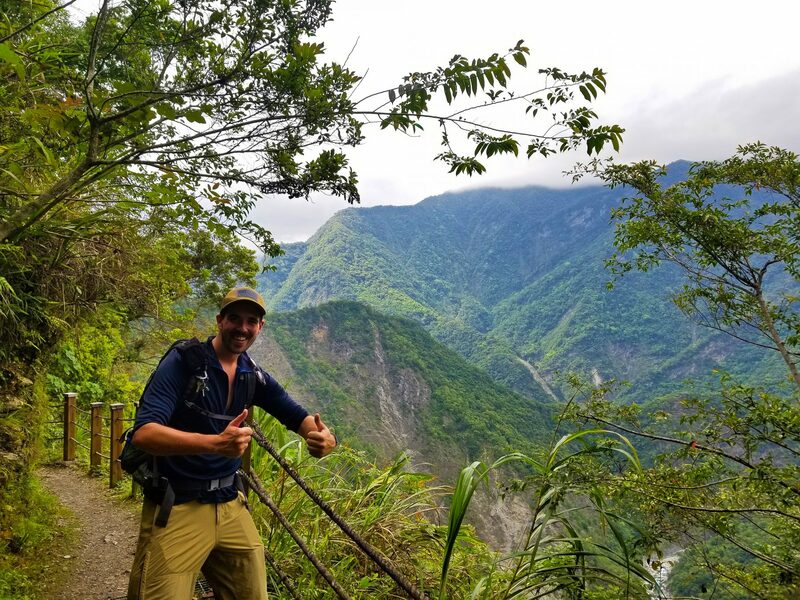 Surrounded by rolling green mountains on all sides, arriving at the lake one can easily see why it has become such a popular site for many different outdoor recreational activities. 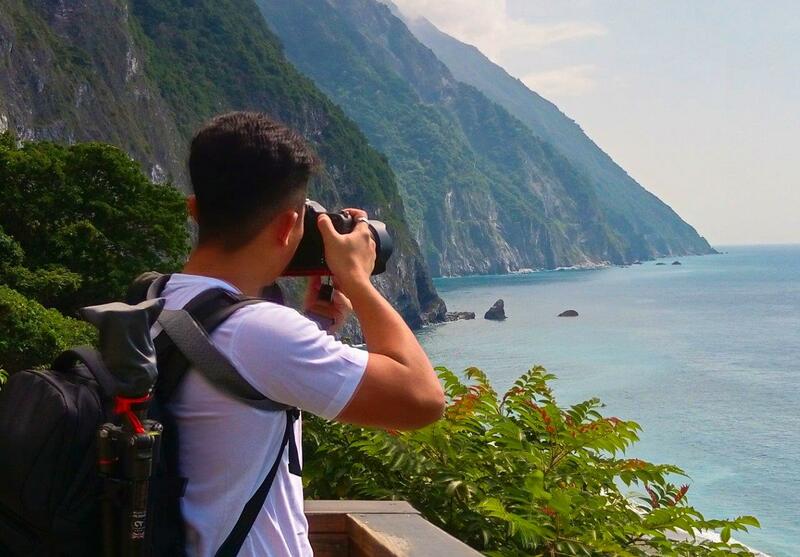 Liyu Lake is about 20-30 minutes from Hualien City and can be reached by car, scooter or the occasional bus. Most people however, visit Liyu Lake as part of a larger tour day that includes other beautiful spots in the area. 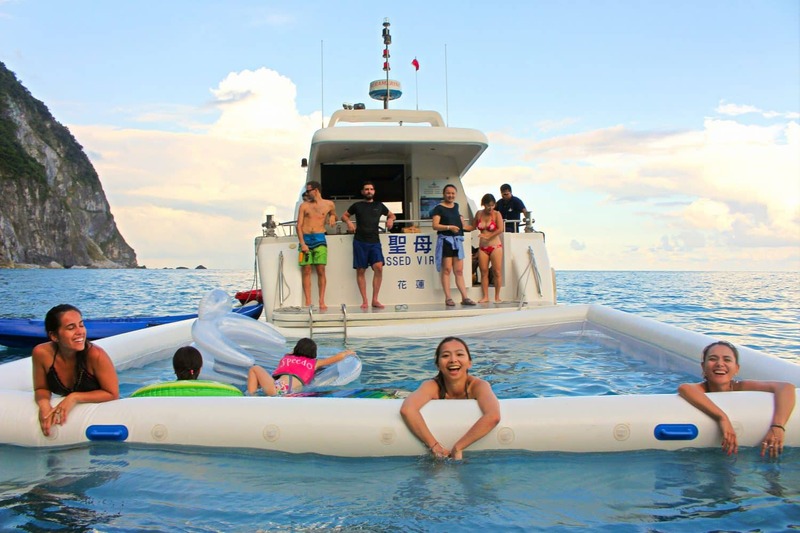 Island Life Taiwan visits Liyu Lake as part of our Mugua River Gorge Tour, our Butterfly Valley Hot Springs Tour and our East Rift Valley Tour. The charming visitor center at the North shore of the lake has many educational displays related to the lake and the gift shop and cafe are not to be missed. Especially for ice cream on a hot day! Vendors renting paddle boats and kayaks to the public. Activities such as paddle boats, kayaks and motorboats are all readily available on the lake. The relaxing and easy going nature of paddle boats and kayaks make them the most popular for a leisurely afternoon on the tranquil lake. However, motorboat hires are available if you want a faster tour of the area. Though be warned: the lake is small enough that a motorboat tour might be finished in just a couple of minutes! Bicycling around Liyu Lake is an extremely popular way to enjoy the Liyu area. Available for rent at the visitors center, bicycles come in all sizes and rent for NT$100. The 4km long bicycle trail around the lake is as beautiful and scenic as they come. If you don’t want to boat or bike, you can take a stroll along the lake shore walkway, appreciating the scenery amidst the trees and nature. There are several resting and picnic spots along the way and it takes about an hour to circle the lake on foot. Also, Liyu Mountain at the south end of the lake has numerous mountain trails for exploring. Near the north visitor center is the Liyu Lake Sculpture Park. Take a leisurely walk through the numerous stone sculptures scattered about the grass and trees. Talk about tranquil! If you are bold, you can try out the Live Jumping Prawns available at food stalls along the lake shore! Mini live shrimp dipped in a spicy sauce made of soy, rice liquor, ginger, lemon and chili. Yum! They are still jumping while you put them in your mouth! If this seems a bit crazy, be sure to try a Papaya Milk instead. Also a Liyu Lake specialty! People come to Liyu Lake from far and wide each year during the Dragon Boat Festival in late May to watch the exciting dragon boat races. It is a traditional cultural festival you shouldn’t miss! Every year around April in the evening, thousands of fireflies flash above the lake, making the whole lake shimmer with light. If you’ve never seen fireflies before, here is your chance. There are numerous other spots in the area worth exploring. Among them are the spectacular Mugua River Gorge, Butterfly Valley Hot Springs, and the vast East Rift Valley. 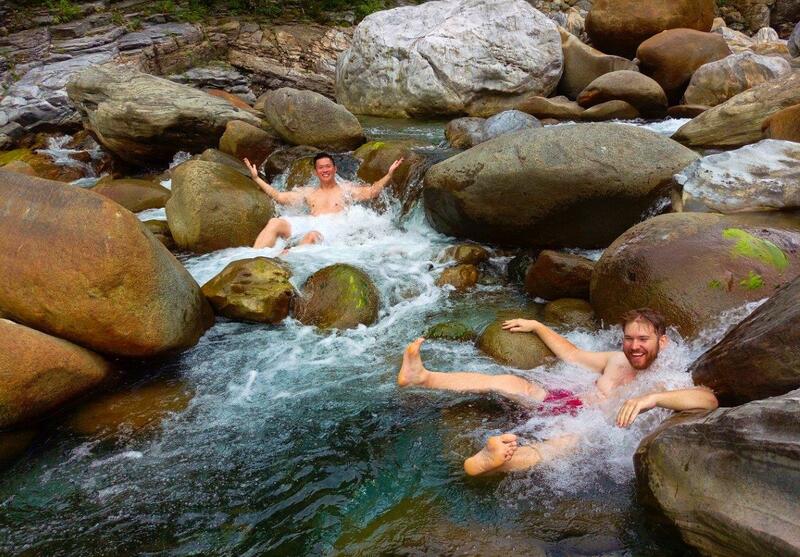 The Mugua River Gorge is home to countless scenic waterfalls and swimming holes. 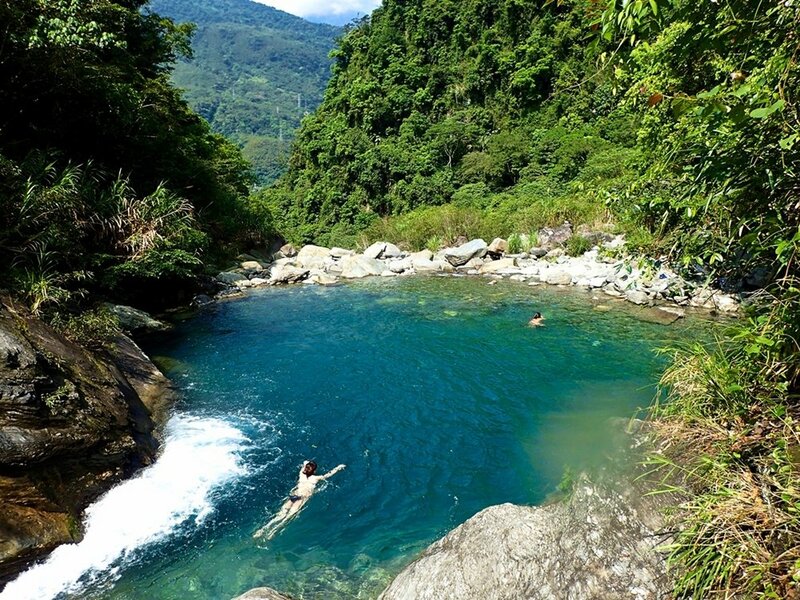 While the East Rift Valley stretches from Liyu Lake all the way down to Taitung and contains beautiful pastures, lakes, hot springs, tea plantations and more. 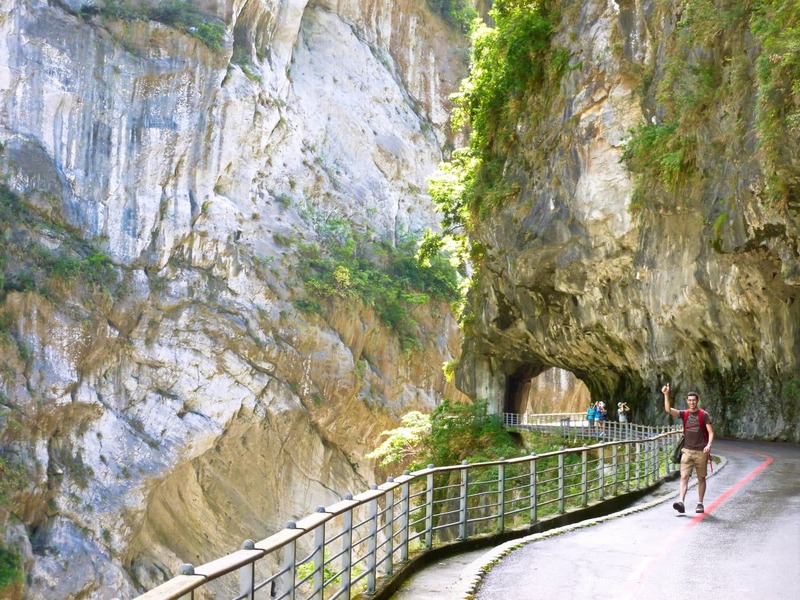 Visitors could combine these lovely sites into a multi day tour itinerary while visiting Hualien. There is so much to do at Liyu Lake and in the surrounding area. It’s time to get started! 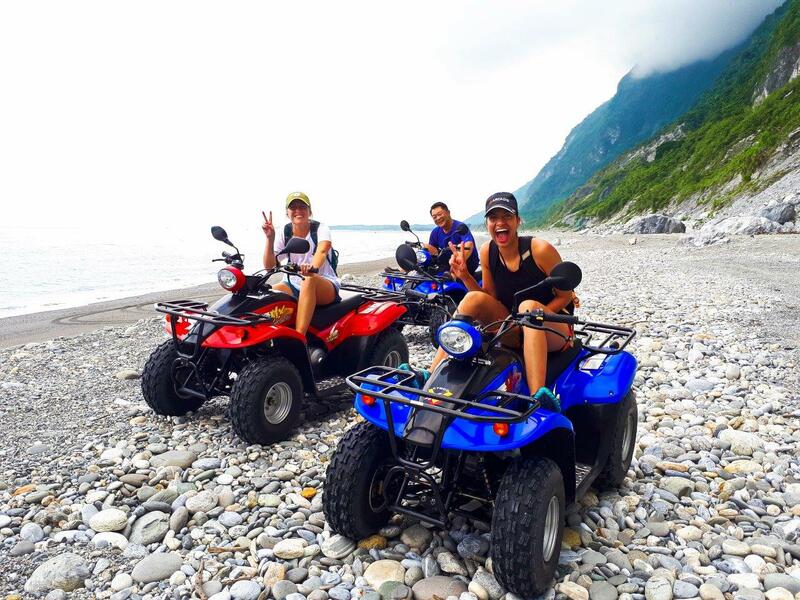 Next postThe 10 Best Things to Do in Hualien : Our Favorite Hualien Attractions!